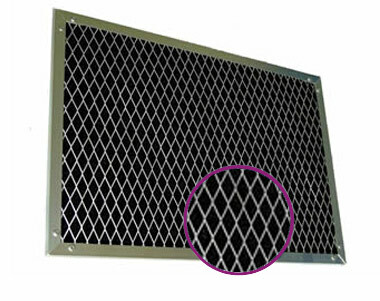 are used in A/C and ventilation systems as well as paint and industrial installations for removing e.g. 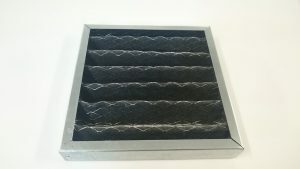 exhaust gas, dioxins, mercury from the filtered air. 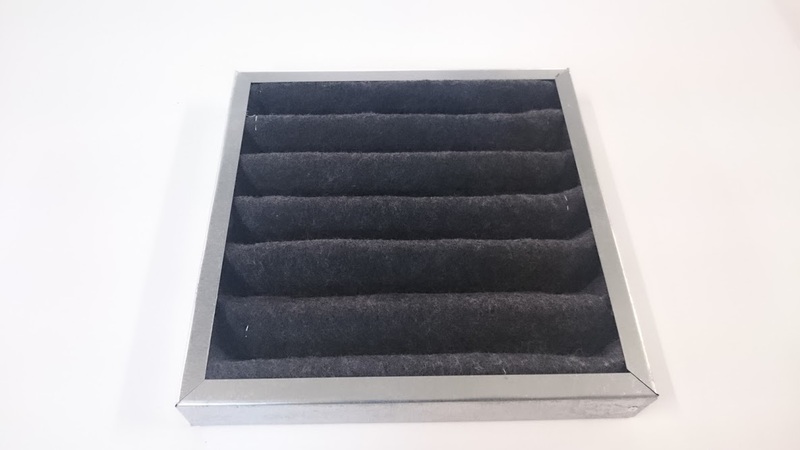 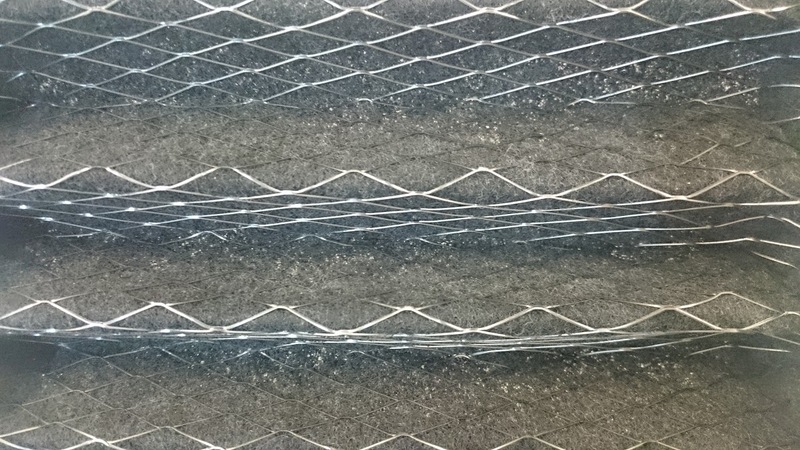 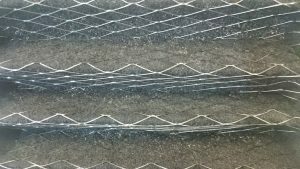 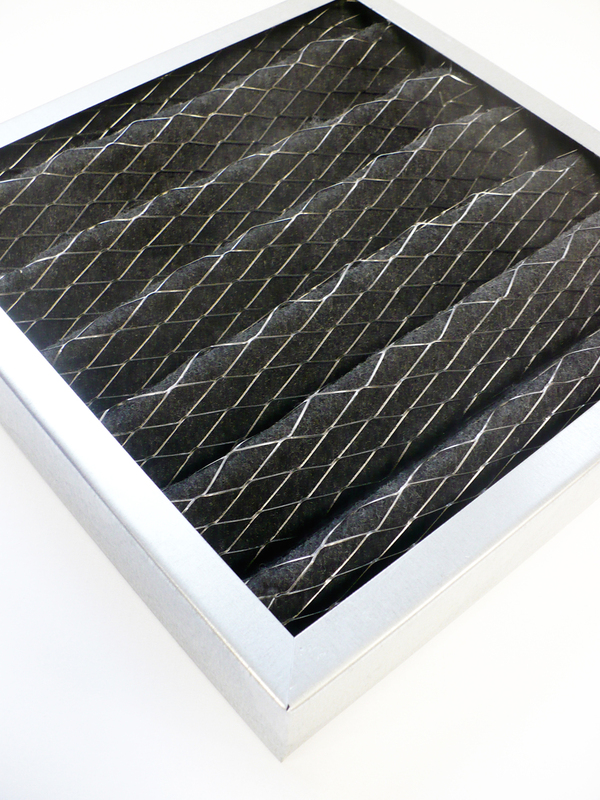 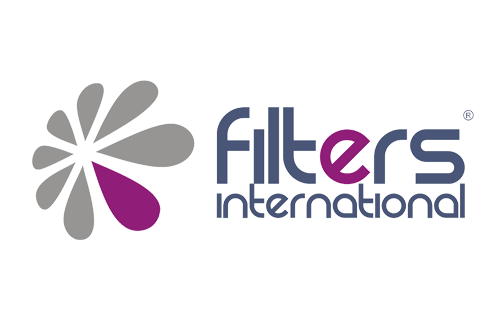 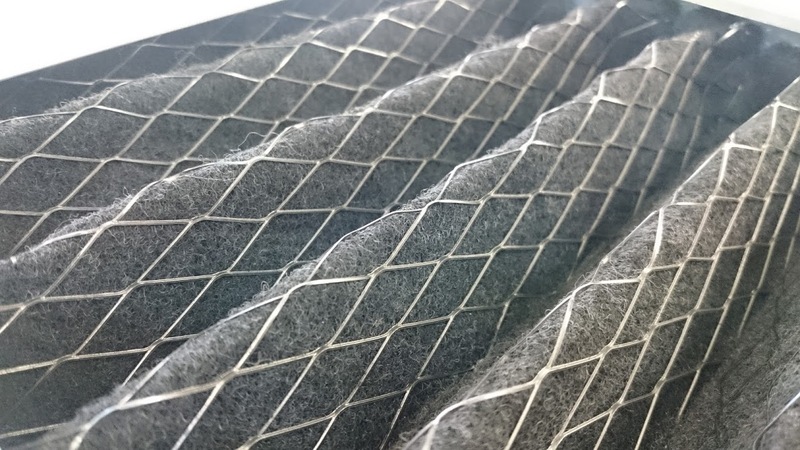 Filters with activated carbon are also used to clean premises of hydrocarbons, solvents and organic compounds. 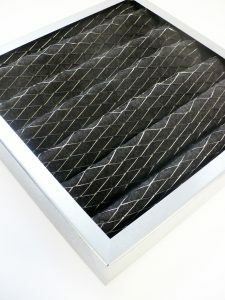 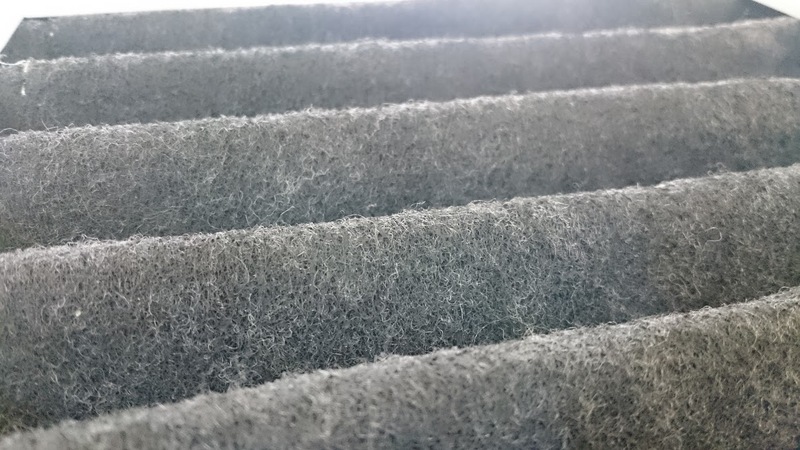 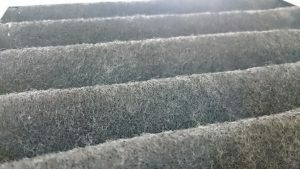 Carbon filters should not be used to filter air with the humidity of more than 70%. 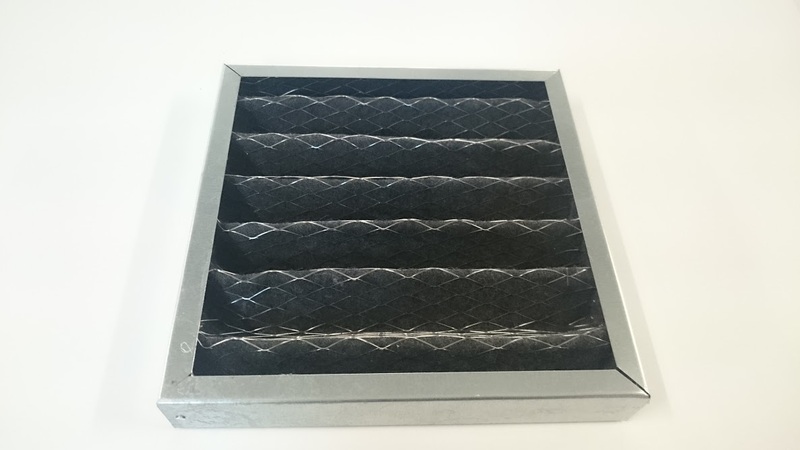 For optimum utilisation of the activated carbon properties, it is recommended to use F7 filters for pre-filtration before the carbon filter.